Long before you move walls or buy a sofa, take some time to develop your style. 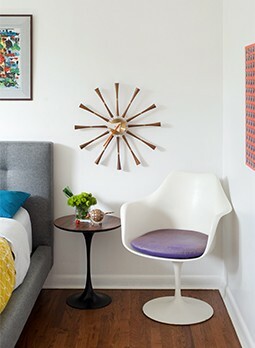 Knowing that you love Midcentury Modern is a great place to start, but you’ll need to establish your direction within the style. Are you a purist? Do you prefer all vintage furnishings, or a mix of vintage and new? 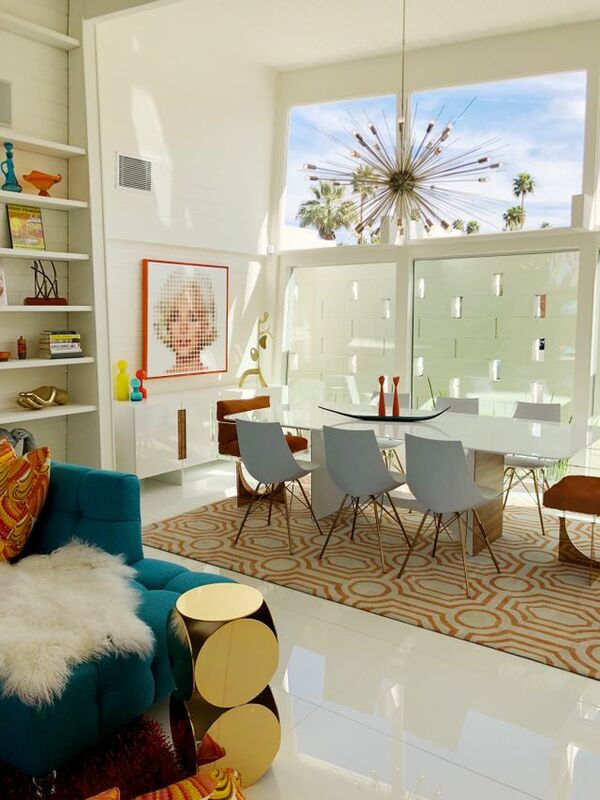 Do you like a touch of the eclectic or do you err on the side of Googie? Research is a key part of this stage in home design—attend seminars and design events, read magazines, go to open houses. Lastly, and perhaps most importantly, don’t be afraid. Try out your ideas, explore color, mix and match until you find the sweet spot of what works for you. – Reflect. What do you want to accomplish? What are your style goals? – Research. Do your homework. Meet with general contractors and look into their previous work. Investigate the real estate market. – Relax. It’s easy to get caught up in the process. Stressful situations will come, but an open mind and positive attitude will help you focus on the end goal and enjoy the process—hiccups and all. There are three aspects to any project—but has hard as it may be, you can only pick two. – Create a look book of what you do—and don’t—like. – Turn a flaw into a feature. That beam that can’t be removed from your open floorplan kitchen? It may be the perfect spot to create a mid mod screen. – So you found a dream-worthy sofa? Before buying it, go home and tape out it’s measurements. – Keep continuity in your design. Once you’ve found your style, stick with it.